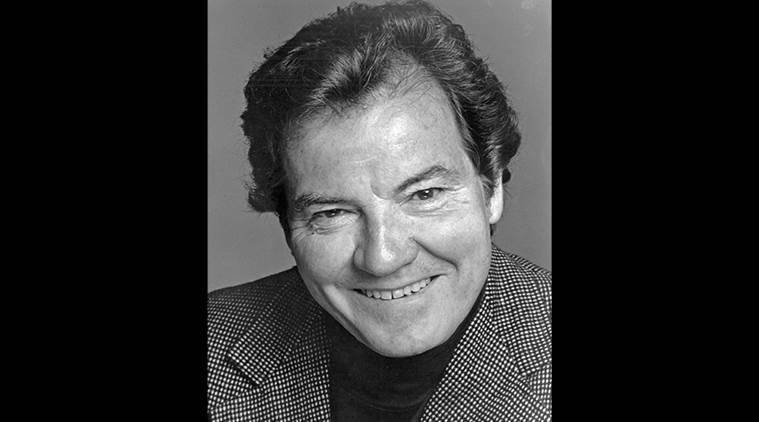 John P Connell, best known as the star of the daytime drama "Young Dr. Malone," has died in Woodland Hills. He was 91. Born in Philadelphia, John P Connell Connell received five battle stars and a Purple Heart during World War II. John P Connell, best known as the star of the daytime drama “Young Dr. Malone,” has died in Woodland Hills. He was 91. Born in Philadelphia, Connell received five battle stars and a Purple Heart during World War II. He was a radio operator and waist gunner aboard a B-24 crew which completed 43 bombing missions, reported Variety. Connell also became a ubiquitous radio and television spokesman for hundreds of sponsors. He was at various times the voice of Maxwell House Coffee, American Airlines, Xerox, Proctor & Gamble, Ford, Uniroyal, McDonald’s and H&R Block. Connell served as a councilor of the Episcopal Actors Guild, where he founded the Come Hither Players, and was elected to several successive terms on the national board of directors of Screen Actors Guild, serving 13 years and editing the guild’s New York magazine, Reel. He is survived by his wife Mila; son John V. Connell of Rhinebeck, New York; daughter Kathy Connell, executive producer of the Screen Actors Guild Awards; son-in-law Daryl Anderson; and granddaughter Tierney Anderson.